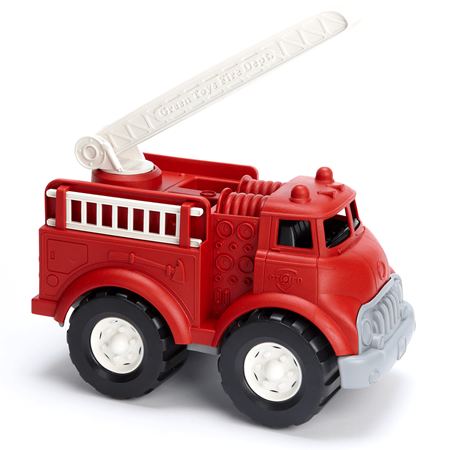 Environmentally friendly tugboat for bath time fun also double as a hair washing aid - brilliant! Ingenious design means you can have bath time adventures with this gorgeous, colourful tugboat with the added bonus of being able to fill with water and gently rinse you child’s hair by pouring water out through the spout. 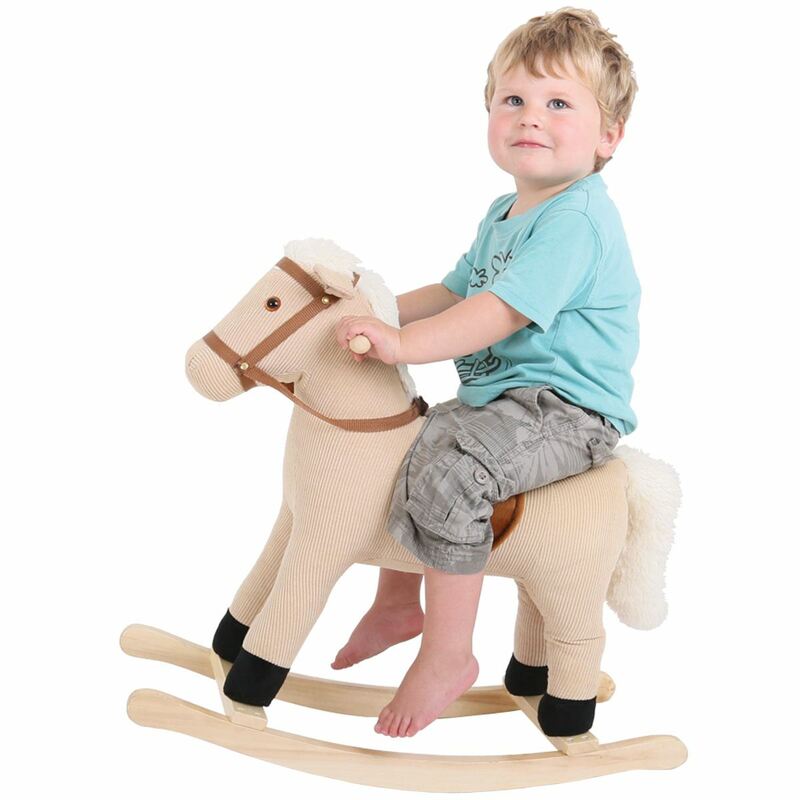 We love it; environmentally friendly Green Toys have used 100% recycled plastic milk jugs with no BPA, PVC or Phthalates, so a truly safe toy. 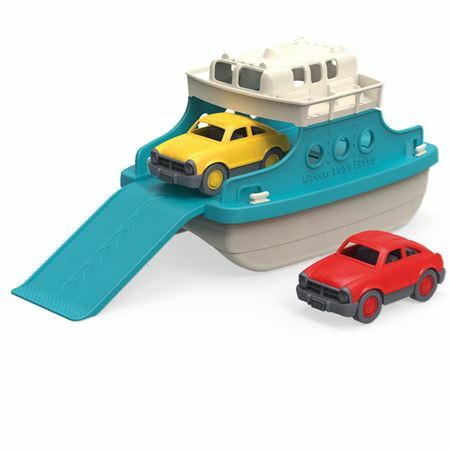 Sturdy plastic ferry boat with two cars and ramp, perfect for water play or dry land! 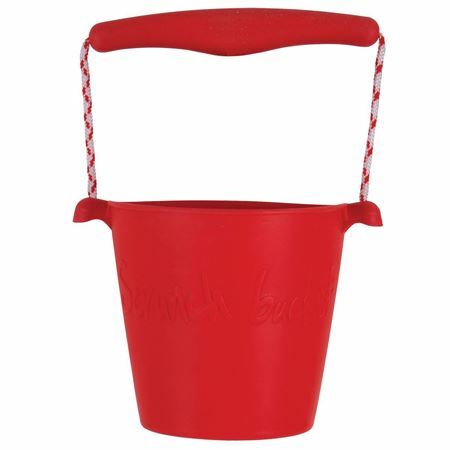 Environmentally friendly, BPA, PVC and phthalate free durable, dish washer safe plastic. 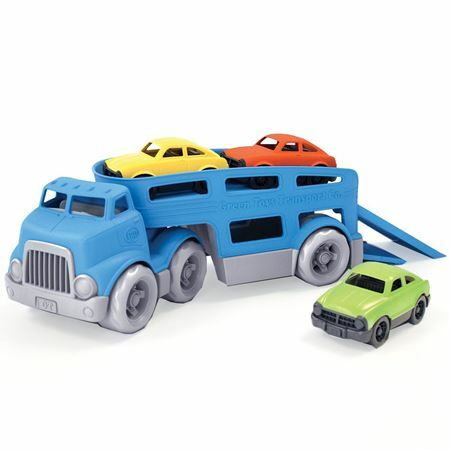 Chunky car transporter with working ramps, detachable cab and three cars. 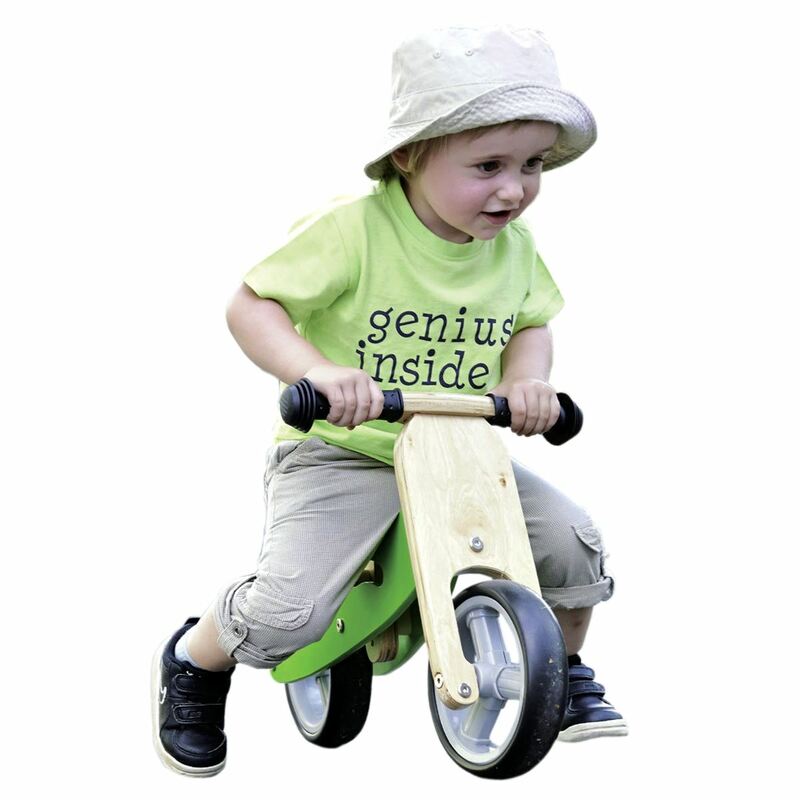 Environmentally friendly, BPA, PVC and phthalate free durable, dish washer safe plastic. 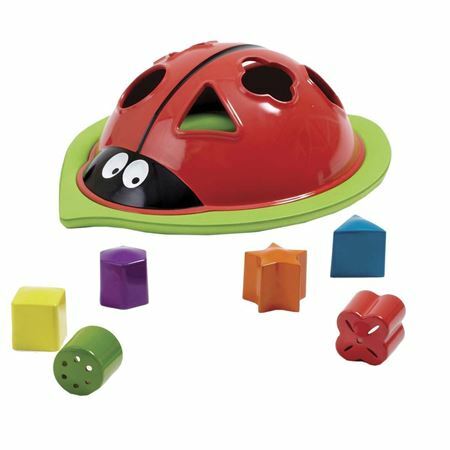 Ladybird shape sorter with 6 shapes. 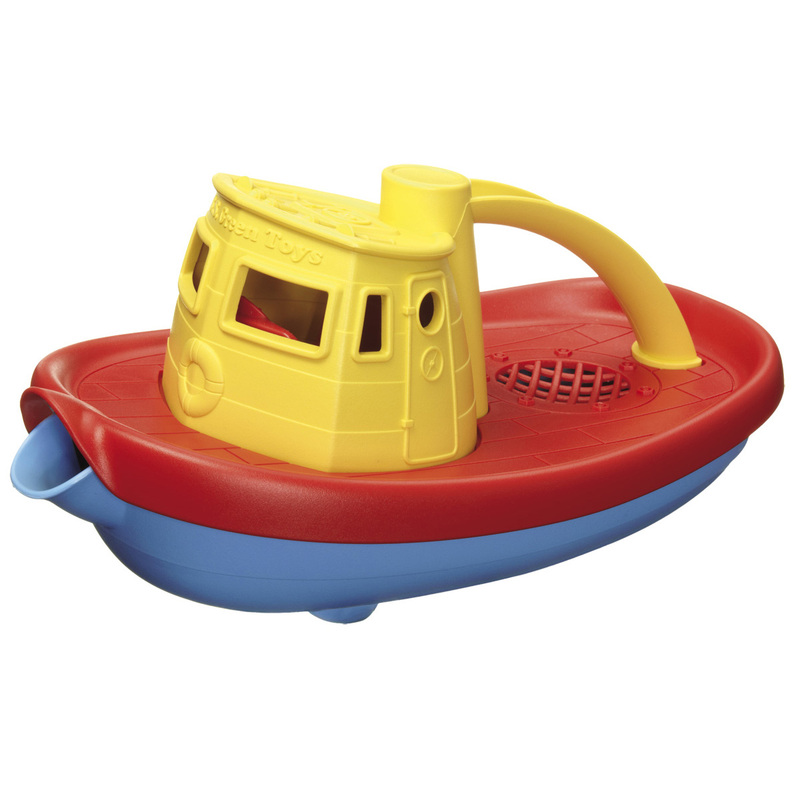 The ultimate shape sorter for dry land or water! 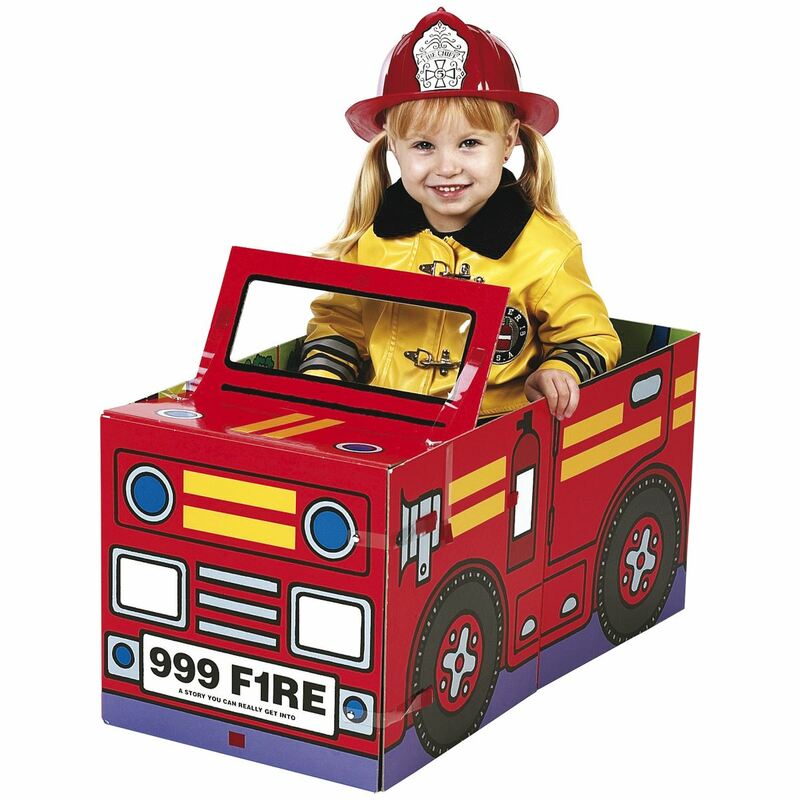 Robust fire engine with lift up ladder and two separate ladders for heroic adventures and rescue missions. 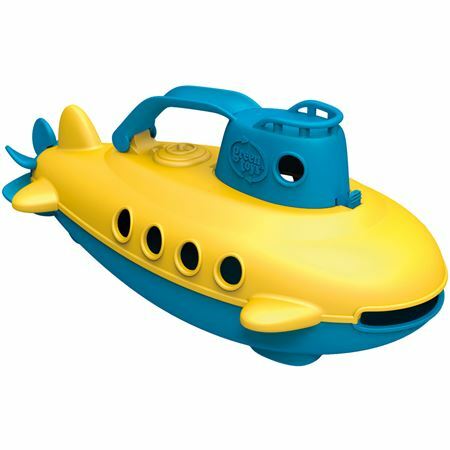 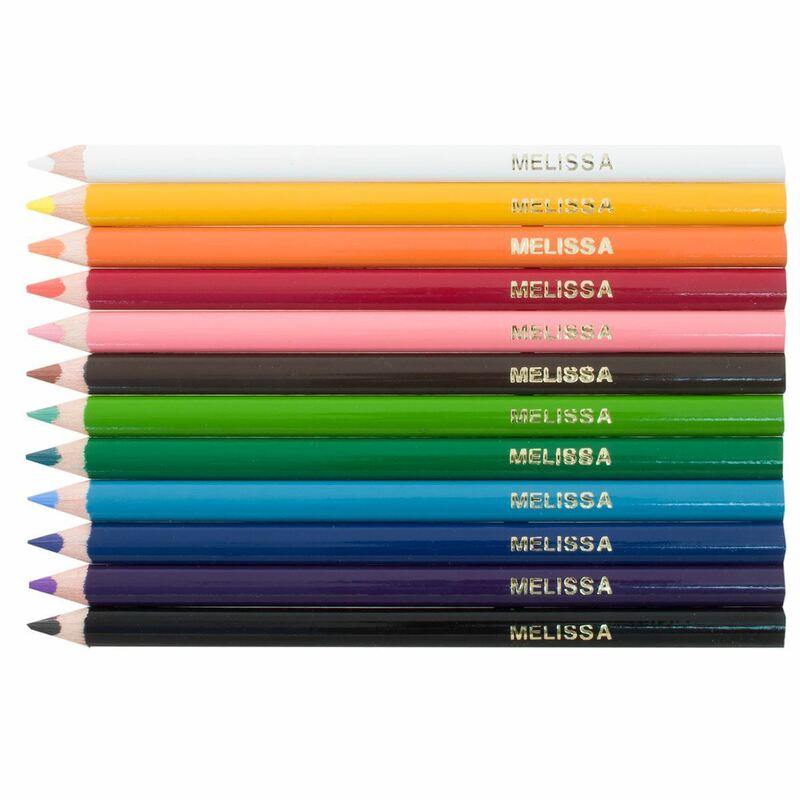 Environmentally friendly, BPA, PVC and phthalate free durable, dishwasher safe plastic.